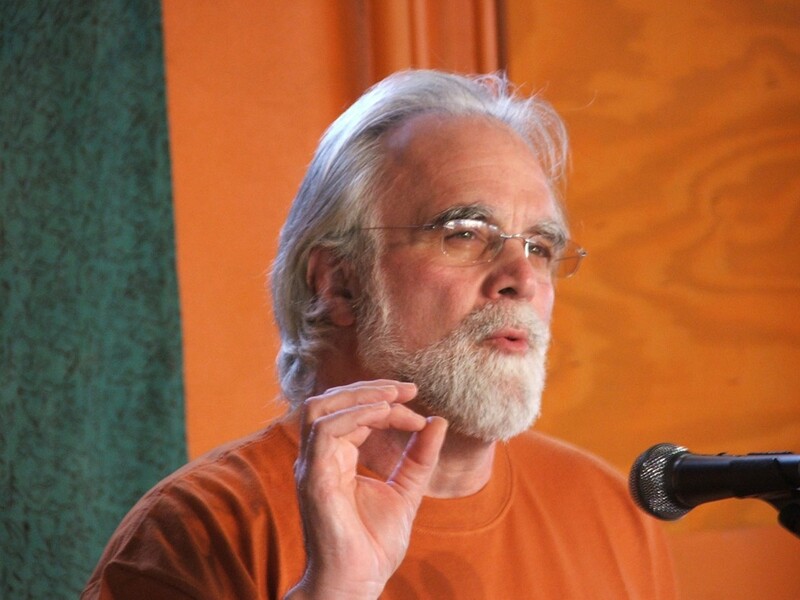 Frank Cordaro is a lifetime career activist for peace and justice. He currently resides in Des Moines, Iowa, as a member of the Des Moines Catholic Worker (DMCW) community www.DesMoinesCatholicWorker.org providing daily hospitality to needy people. Cordaro helped found the DMCW in 1976. From 1985, to 2004, Cordaro served as a parish Catholic priest in rural south west Iowa. During these years Cordaro continued his peace and justice work both locally and nationally. Through out his parish ministry years Cordaro subscribed to a long tradition of civil disobedience as a model and means for effecting social change. Particularly, he identified with the Berrigan brothers, Dan and Phil, and their direct action approach to peacemaking, based on a biblical Jesus, who was a radical, nonviolent, egalitarian reformer, acting his way to the Cross and inviting others to do the same. He resigned from active priestly ministry in Aug of 2004. In 2004 he helped established the Phil Berrigan Catholic Worker House for Peace and Justice as part of the Des Moines Catholic Worker community. Along with other DMCW community members, Cordaro has organized public programs and events designed to raise the awareness of the local community and others across the country to the values of nonviolent direct action and community responsibility. He has helped organize and participated in local and regional actions. Cordaro and the DMCW Community have also added healthcare reform as a focus for their nonviolent resistance and started the Insurance Profits Make Us Sick campaign in Iowa doing a weekly vigil at the headquarters of Wellmark Blue Cross Blue Shield and getting arrested there last July and served three days in jail after being found guilty of trespass last Nov. He has served over 5 years of jail and prison time for his acts of civil disobedience. Since leaving the active ministry, Cordaro has refocused his energy and is working full time on peace and justice concerns and is preparing a collection of his writings and sermons from the last 25 years. 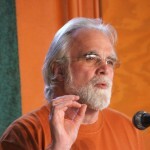 Cordaro has been a guest lecturer in numerous forums for peace, has facilitated retreats and workshops. He is available to speak and facilitate retreats and workshops upon request. 1985 – 04 Parish priest to 18 SW Rural Iowa communities.